Partnership with CrowdStrike means strategic alignment and a shared common goal: to stop breaches. Our network of partners deliver the solutions, intelligence, services and security expertise required to combat today’s advanced cyber adversaries. 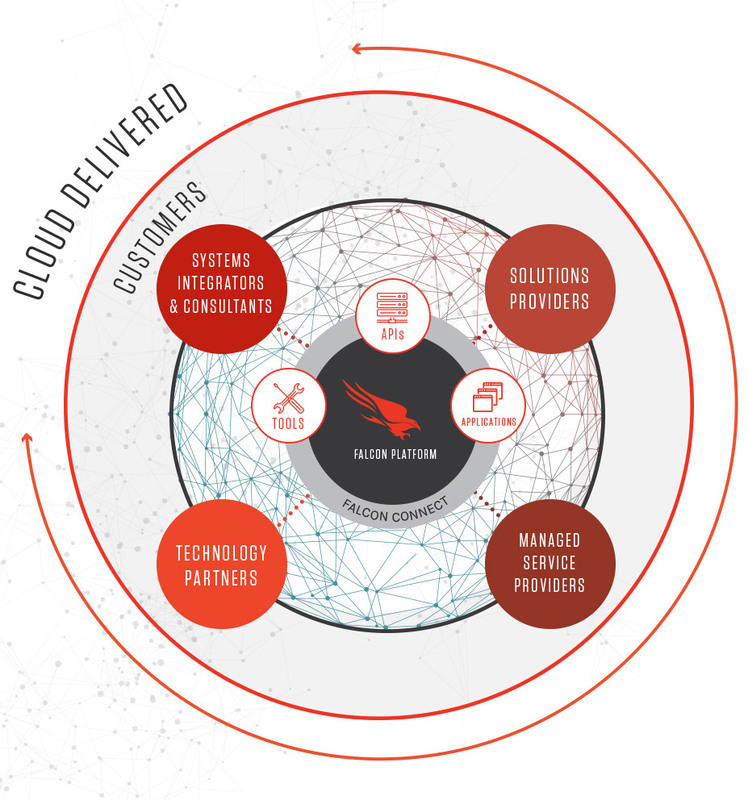 Designed from the ground up to deliver best-of-breed security offerings, the Falcon Platform offers partners an open framework for the development and deployment of security services that defend against all types of attacks and share threat data and actor profiles — all delivered from a superior native cloud-based architecture. Our platform empowers partners to realize significant business opportunities in the ever-changing security landscape while providing our mutual customers scaleable solutions that offer unmatched protection against the most advanced threats. With Falcon Connect, our partners have access to a comprehensive collection of APIs, applications and tools to enable their security offerings and services to better detect and respond to threats faster and more efficiently. 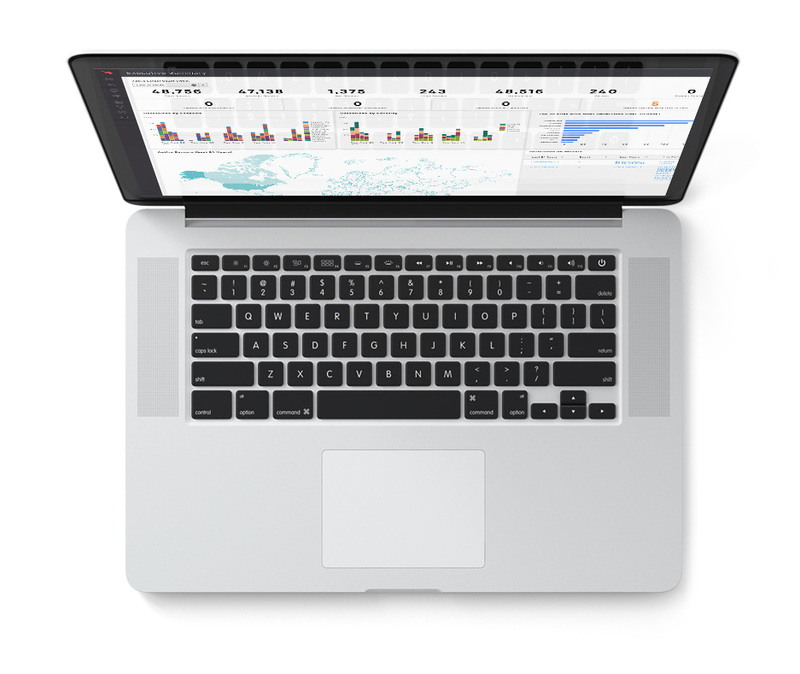 And our go-to-market support includes education and training, co-marketing initiatives and cooperative sales planning, enabling partners to become trusted advisors to their customers.